In 1717, the Count François de Castellanne, de Lauris, de Vassadel, de Gérard, Chevalier Marquis of Ampuis, de Lagneroux, Vacqueyras and its territories universal and direct landlord, gave away a vineyard to Pierre Bovis, an ancestor of the Arnoux family. 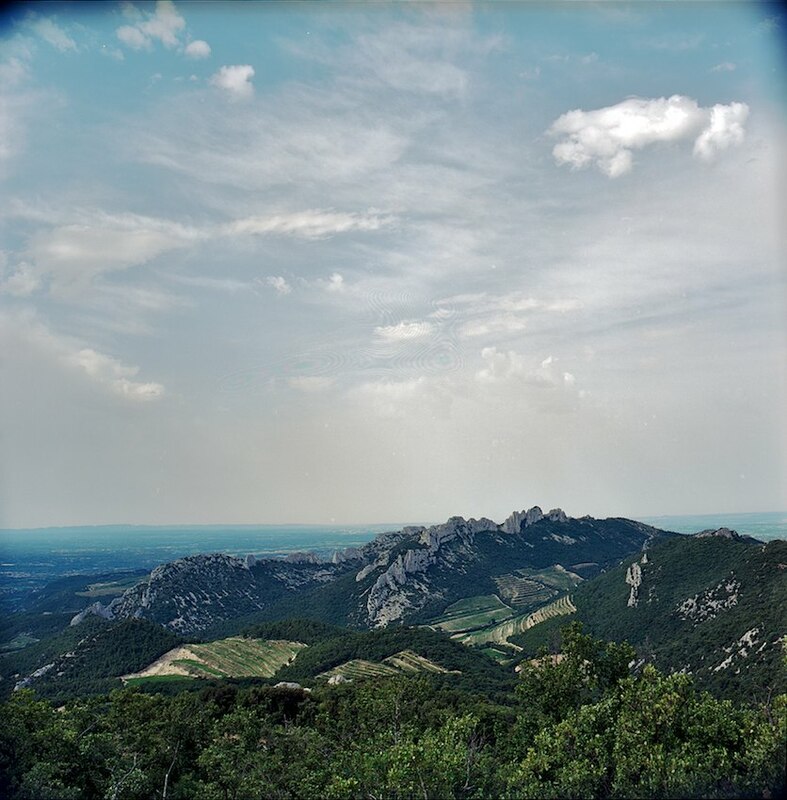 The Domaine has remained in the family ever since, and today includes just over 40 hectares. 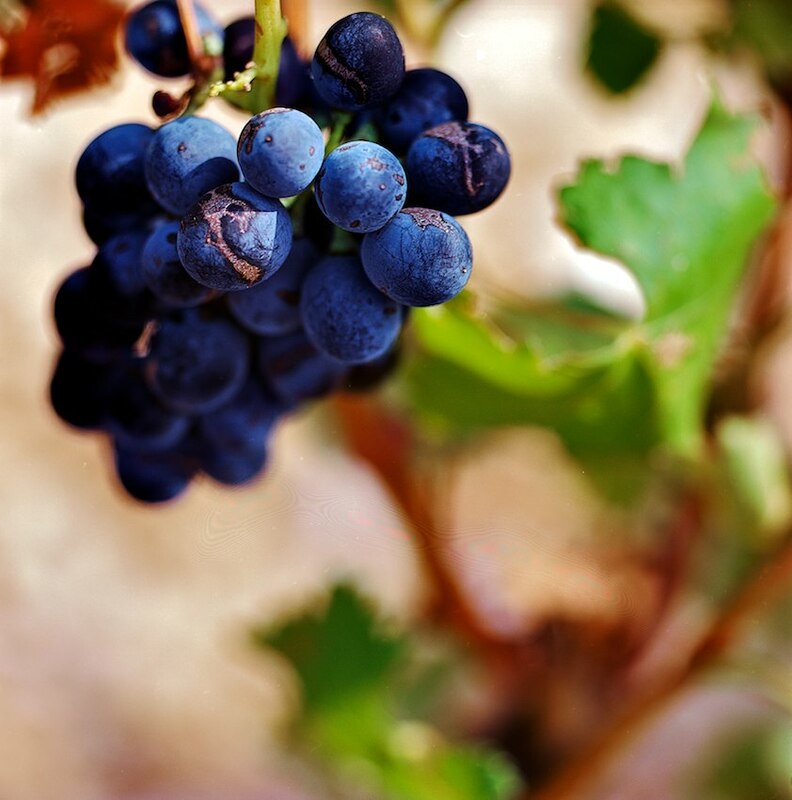 Starting in 1937, the family has also purchased grapes from select neighboring vignerons, allowing Arnoux & Fils to expand their volume and range of wines. Today the House produces a range from Cotes du Rhone to Vacqueyras, Chateauneuf-du-Pape and Beaumes de Venise. Produced from vines in the Plan de Dieu climat, a blend of 70% Grenache, 25% Carignan, and 5% Syrah. A beautiful rich rose color, nose of berry fruit, and a long, mouth watering finish. Perfectly balanced as an all-season Rose. From the Plan de Dieu vineyard, a blend of 75% Grenache, 15% Syrah, and 10% Carignan. Rich and spicy, solid fruit and touches of earthy minerality. Great finish and a great value!